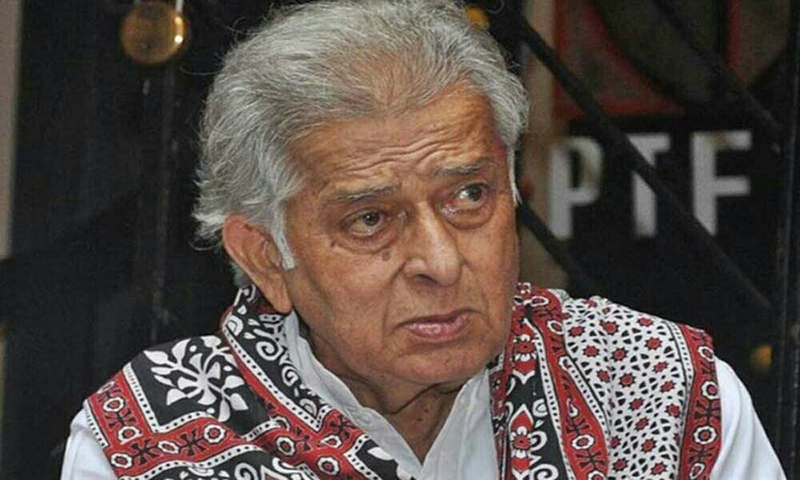 Shashi Kapoor, Bollywood superstar Shashi Kapoor, who made his place in the hearts of people with his best performance, died on Monday at the age of 79. These were sick for a long time. 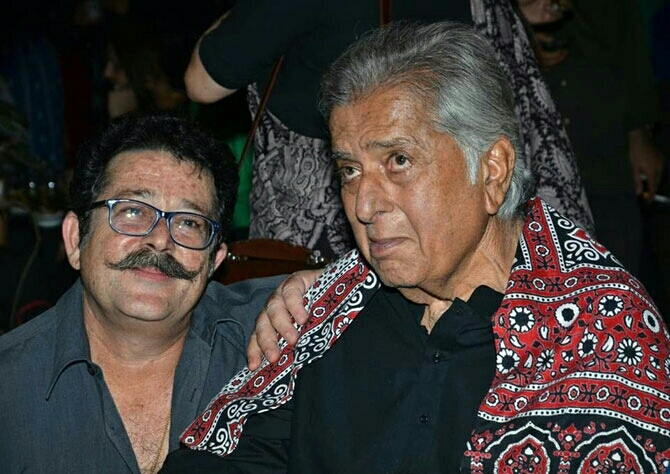 The superstar Shashi Kapoor, who has scuttled the film screen 60, 70s and 80s, does not get to see anything at all. Shashi Kapoor used to spend 6 to 7 films together in his time. And tell you that Shashi Kapoor used to work in six shifts in one day. And at that time if anyone had to meet them So finding them was very difficult. Because their schedule was like this. Shashi Kapoor once ran away from the movie’s location and then ran away from the film’s location. Shashi Kapoor’s brother Raj Kapoor was also upset with his attitude. And because of this Raj Kapoor Sahib called them a taxi. Anyone can rent and carry. And the meter starts to move. Let’s tell you that Shashi Kapoor had a Bollywood debut in the 60’s. And who is also very successful. And during this time Shashi Kapoor Sahib worked in about 116 Hindi films. Of which about 61 were as solo heroes. But it is said that the bright sun takes eclipse very quickly. In the same way, the career of Shashi Kapoor was eclipsed like sun. In the same decade, Shashi Kapoor Sahib had a lot of work to be done. And getting them to work got closed from one side to the other. Due to not getting the same work, Shashi Kapoor was greatly disappointed. And too much money was needed to run my house. In the same compulsion, they sold their favorite sports cars. To make her husband support and to handle her family, Shashi Kapoor’s wife, Jennifer Kendall, had to sell her own stuff. Actually, this was mentioned by Kunal Kapoor, son of Shashi Kapoor during an interview. Kunal Kapoor said that ‘my father had sold his sports car and we did not have any money, so mother also started selling my luggage’. But he says that it is definitely a good morning after a bad night. With just that, Shashi Kapoor kept his faith at all. 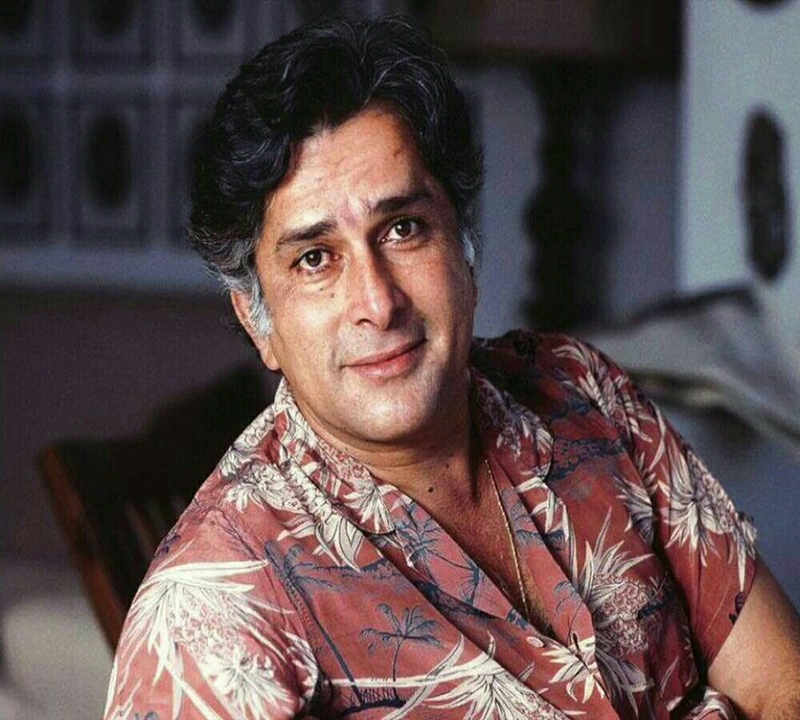 After that Shashi Kapoor shone in the ’70s by becoming a star that in front of his glow every star will look faded, After climbing the peak of the same success, Shashi Kapoor also worked with Rakhi from big names like Jinnat Aman, Sharmila Tagore, Nanda, Parveen Bobby, Hema Malini and other big Bollywood actresses. ​These Bollywood superstars live far away from alcoholics like alcohol.